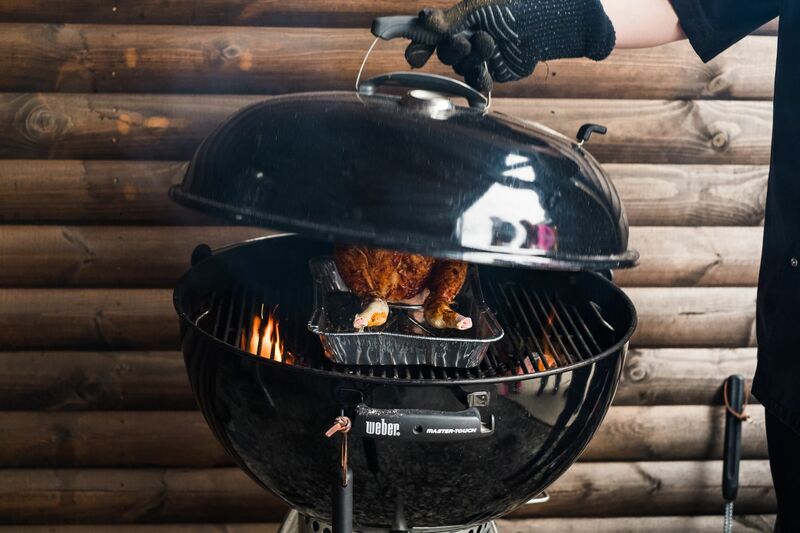 On this course, we will be taking the cooking fun outside in our purpose built BBQ chalet. You won’t believe the amazing feast you can achieve on your barbecue and we will show you how. From bread to dessert, brining to smoking, marinating to rubs, it’s all in a fabulous day’s cooking. We will wrap your bread, chicken and dessert for you.